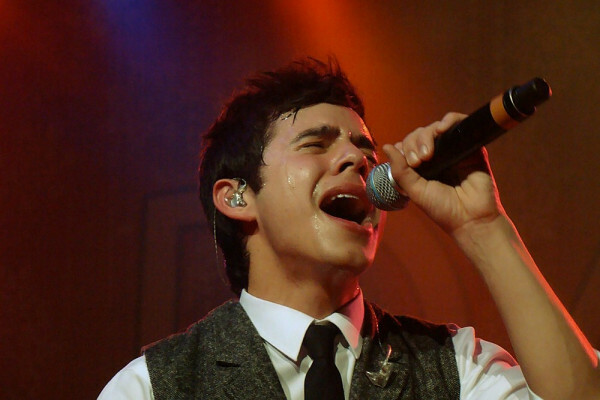 David Archuleta ~ New Single “Up All Night” Available “NOW” on all Digital Formats! Up All Night Buzz all around! David Posted an official audio youtube with the lyrics! Up All Night on Soundcloud! Listen, Comment, & Share! Make sure to purchase on April 21st! Make sure to buy Up All Night on April 21st! 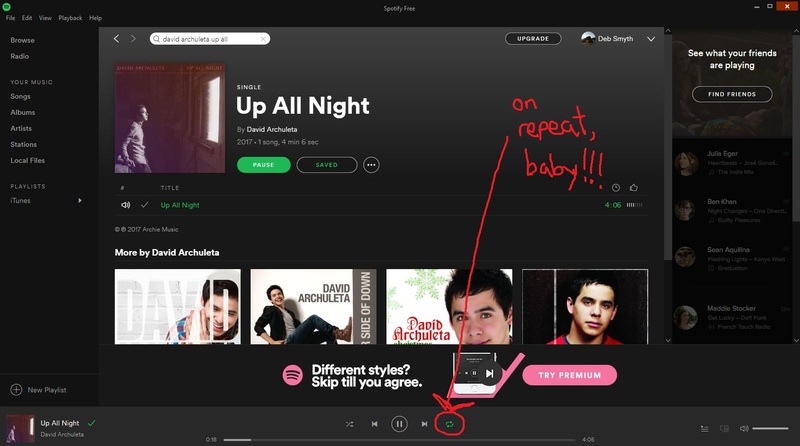 Also listen to Up All Night on Spotify. 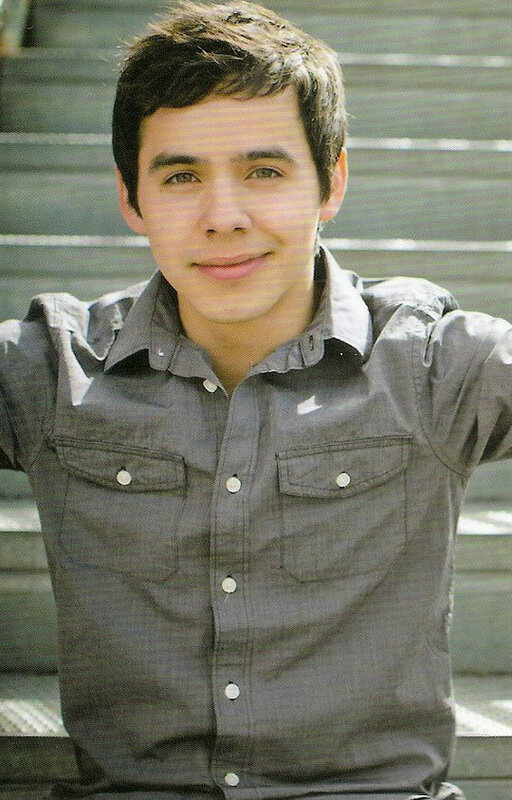 David Archuleta gave People Magazine an interview. 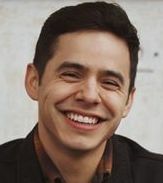 David Archuleta has new music out! 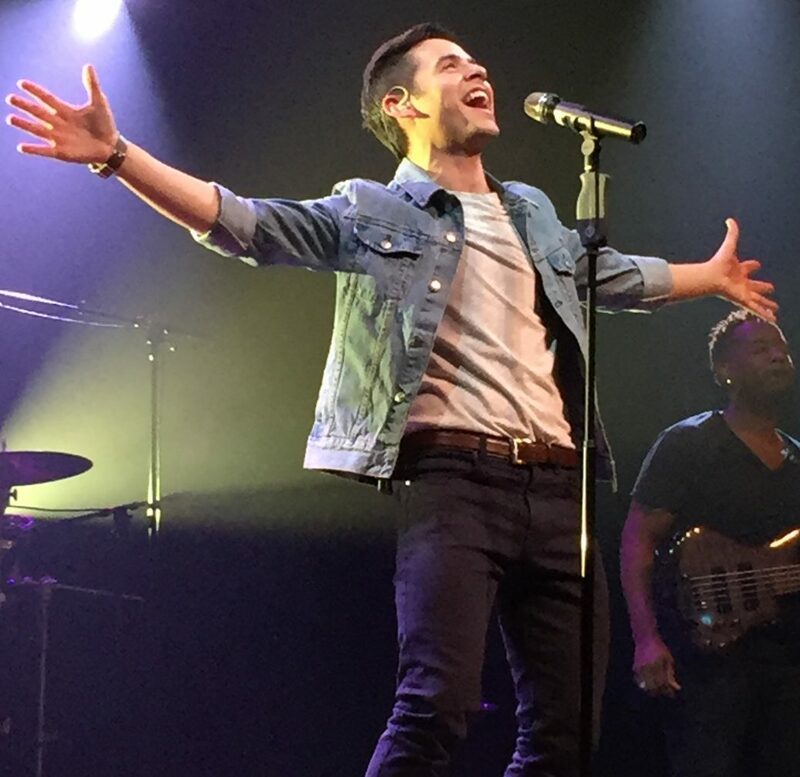 The American Idol alum, 26, premiered his latest song, “Up All Night,” on Tuesday, one month ahead of the release of his new EP, Orion. 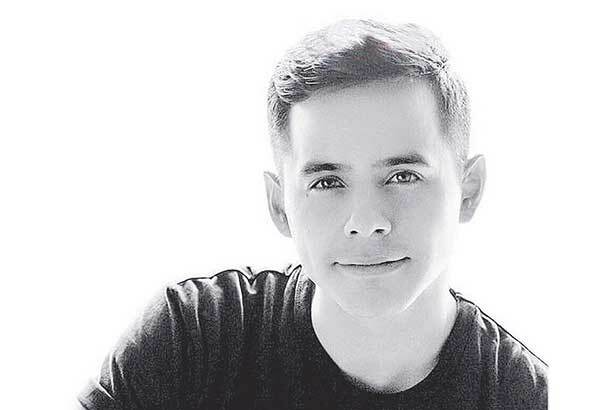 “‘Up All Night’ came from when I was having a really rough month trying to see how I could make a statement and prove myself and was getting nowhere,” Archuleta shares with PEOPLE. The singer retreated into nature for some songwriting inspiration. 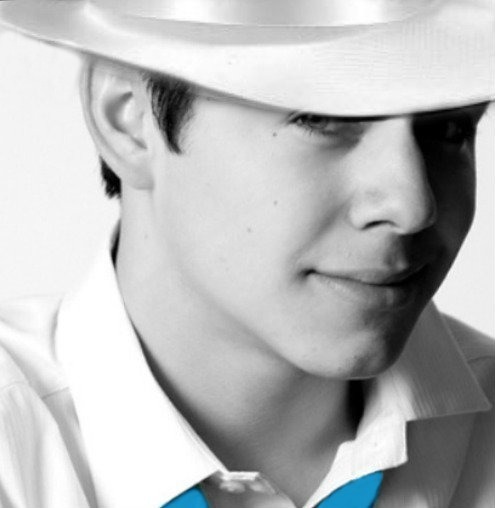 Archuleta’s retrospective lyrics represent the mix of self-reflection and pop melodies that fans can look forward to hearing on his new EP. “Up All Night” follows-up the EP’s lead single, “Numb,” which premiered last November. 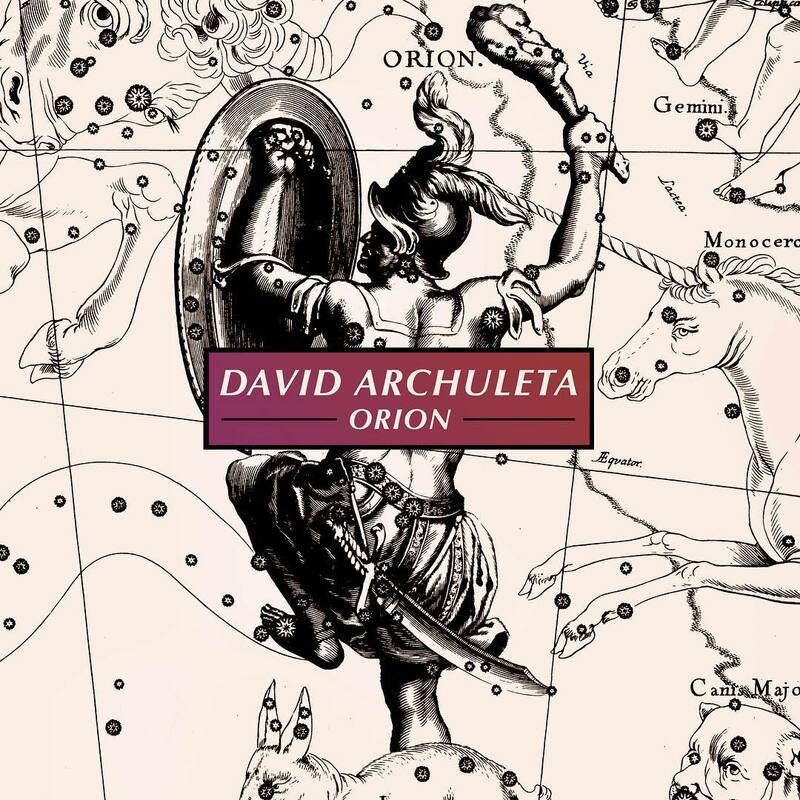 Earlier this month, Archuleta debuted the artwork for Orion on social media, also sharing that the album would be available on May 19. Isabeau Miller shares about Up All Night! And some background on the writing of Up All Night! 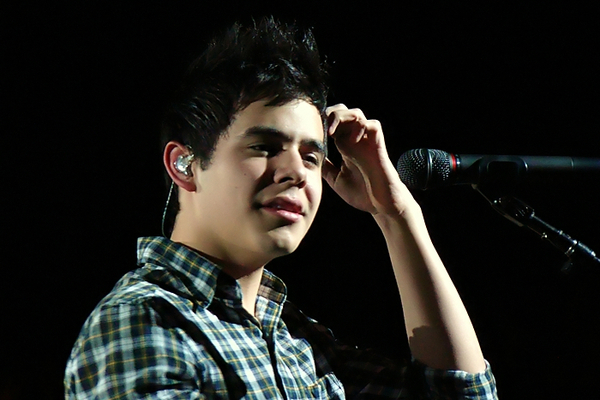 And then there’s David Archuleta. I remember the first time we met, he’d come from church, and a wonderful friend of ours, who we’d written with a few times said she’d met him at church and had invited him to write with us. “Sure,” I thought, knowing how Nashville is, and that David would almost definitely be a no-show. But he showed. And we wrote. At first, it was awkward and clunky- like any first date might be (writing date that is)- and before we knew it, we had a verse and chorus. And I looked in his eyes. “You hate this, don’t you?” I said to the near stranger, who was quiet, even when he sang, even though he was a pop star around the world. He looked at me wide eyed, not wanting to say he did, but I knew he did. “We’re throwing it out.” I said. And we did. We started a new song. We finished the new song. And it was good. At the end of the day, he asked me how I knew, and I said, “I just watched you. I just tried to see what you were feeling.” I think that was the day that cemented our friendship, and songs just followed, because, when your friends with a lot on your hearts, and you create, it feels like it’s a disservice to your calling to not allow the songs in. But every time we wrote with David, I wondered if he felt what I hoped he’d felt: Heard. I never felt like it was my job to write with David, because, remember- I’m not “enough” or anything- certainly not a writer- to qualify as one. I felt it was my job to facilitate his ability to write. One of the songs we wrote is being released- tomorrow- as a single from his EP, and people are hearing it. I’ve watched on Twitter as people quote lines that fell out of my mouth, or David’s heart, or Shaun’s playing, and I think “Oh my God…this is the power of art.” But I’m not writer enough for this… I’m not writer enough to get a publishing deal in Nashville, and if I’m not writer enough for that, I’m not writer enough for this… Read here! 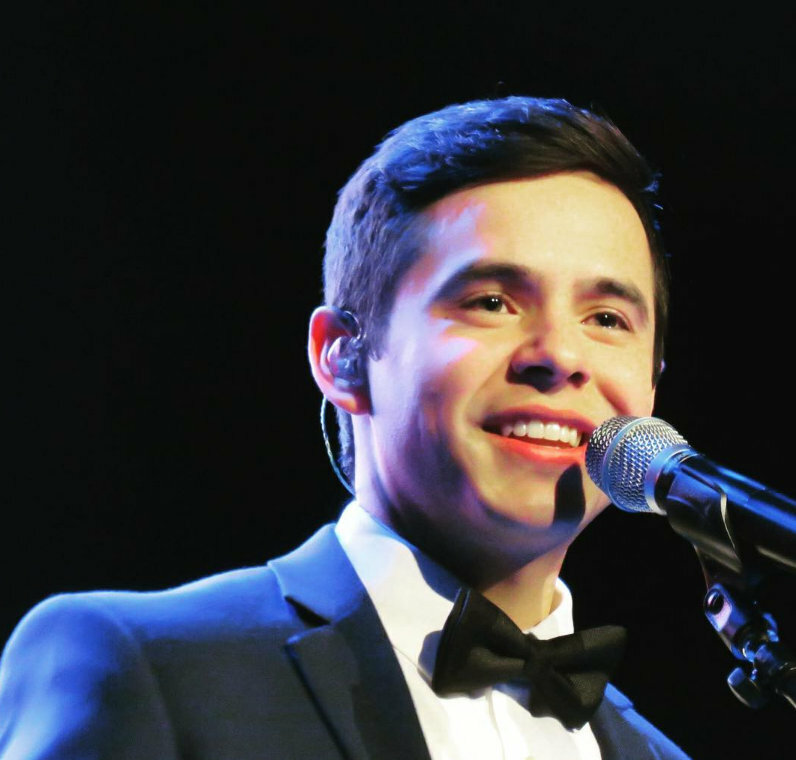 This entry was posted on Thursday, April 20, 2017 at 3:47 PM	and is filed under Appreciation, Archies, David Archuleta, Uncategorized. 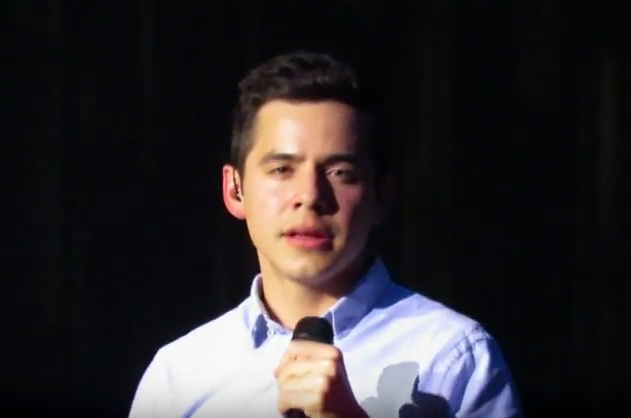 Tagged: @DavidArchie, April 21st, Archuleta, DA2017, David Archuleta, feeling his voice, Gotta love him, Isabeau Miller, Marushka Media, music, Orion, People Magazine, Shaun Miller, singer, the Voice, Up All Night, what just happened?. You can follow any responses to this entry through the RSS 2.0 feed. You can leave a response, or trackback from your own site. But all the REST!!!!!!! YES, AND YES, AND YES!!!!! 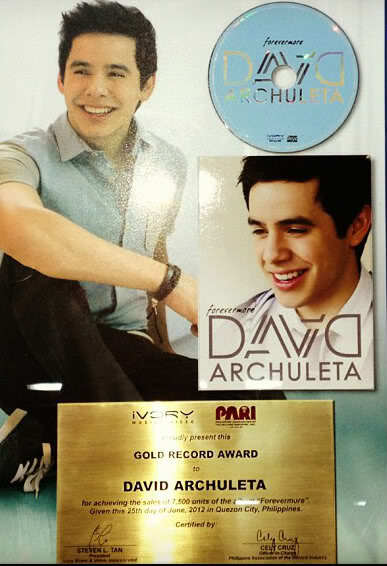 Good job, DA!!! Well Done!!! I am a TOTAL FAN of all the rest and I absolutely freaking LOVE the ending. *sigh* It is gonna be a KILLER when you perform it. Dead people. All over the place. Dead. People. Here’s the words for “Up All Night”. Please excuse any words or phrases I might have misheard and typed incorrectly. Verse 1: I am knocking, standing at your door. Somewhere new I’ve never been before. Take me in and it feels like home, and it’s getting late and I don’t wanna go. Feel so small but I am safe and sound. Where I stand it feels like solid ground. Nowhere else that I’d rather be, no greater gift than what you’ve given me. End: Woooh-ooh-ooh-ooh-ooh-ooh-ooh, Wooh-ooh-ooh-ooh-ooh-, yay-ay-ay. Woah-oh-oh-oh. They’re keeping me up, keeping me up all night. Mj’s writes ~ Check out the upbeat, soulful new song below. “Up All Night” will be available on all digital platforms on April 21. NICE! Great post, Dja! Loved the blog post from Isabeau. No wonder she and David get along …. she thinks deeply like he does. Looking forward to the new EP! Bluesky! I love it all! My grandkids do too! My friends too! 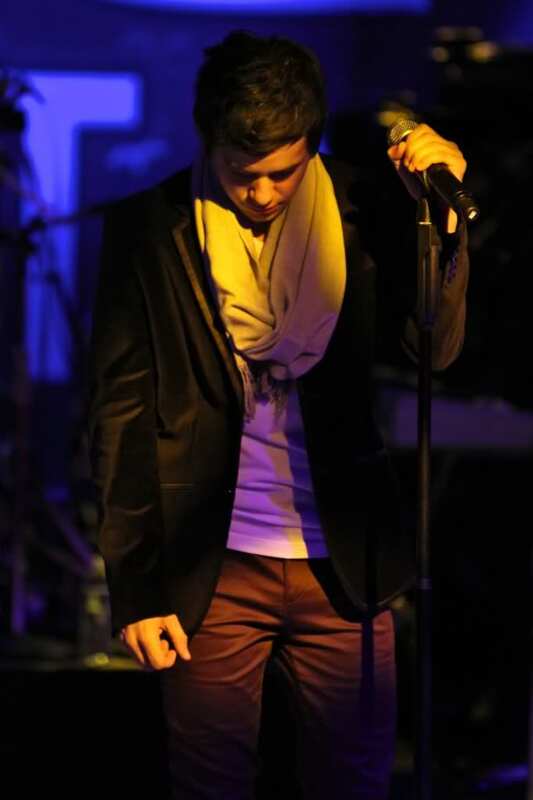 Jans, Those lyrics are simple but deep, just like our David. I’ve added the link to itunes up top. Keep checking, Up All Night can become available at any time! Can you imagine the video??? Just purchased Up All Night on I Tunes. Wow! That was from iTunes Canada. Gosh, it’s so nice. I got mine and David tweets! So this song is about his experience with the family in rural Tennessee. I love it! Yes, Bluesky, there’ll be dead people all over the place when he sings it live. Fenfan, oh Live, haven’t given that much thought but oh my! 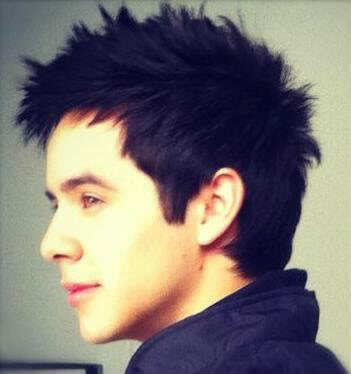 David is in Alaska! ig story! It was certainly worth the wait! Amazing song! 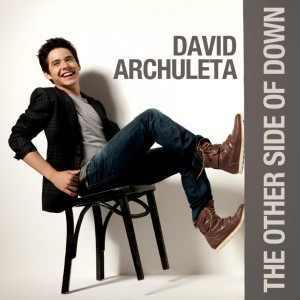 I just love David’s falsetto, the melody, the lyrics, the story behind it. Sounds like it could be a love song. Okay maybe I’m stretching it. lol I couldn’t imagine from the snippet what the whole song would sound like. It’s better than I ever imagined! Can just see him singing this at concerts! A sure hit! Radio, where are you??? Looking forward to the whole EP and a video! So interesting to be away from David for awhile and then watch his vlog. There is no one who has that magic. That is a long story short about him. 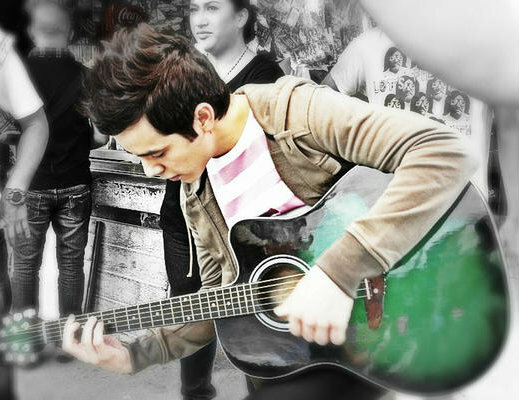 His voice soothes and his smile makes you smile as well as laugh with him. Oh yes, Canada! See you probably in Ontario for certain! Wow on the new IG post! Have to get my passport renewed! Don’t forget the #upallnight trend tonight! David responded to a comment on his just posted official audio video on youtube! He is reading! Please leave comments on all his social media! Mark Franklin tweets about David again! Oh, and fans have also gotten the song on the iTunes charts. Twelve hours after its release, “Up All Night” was sitting at number 71 on the iTunes pop singles chart. The “Orion” EP is set for release May 19. 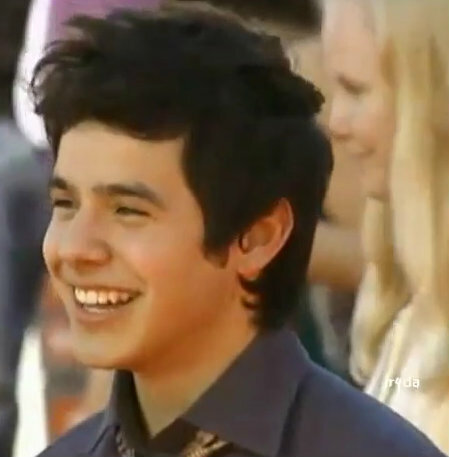 The best news of all for David’s fans is that it’s supposed to be the first in a series of EPs. He’ll also be touring this summer, and polls are underway on his Facebook page so fans can make suggestions on where he should perform. A June tour, with 11 dates in the western U.S., has already been announced. If you haven’t already heard “Up All Night,” here it is. Another post by David on ig story! I’m overwhelmed! Love this guy! Bebe, I read COS at least 9 times lol Up All Not Night is keeping up! Oh, what a night! The time we've spent with you so far has been so precious. Thank you, #TOFWOverlandPark and #TOFWAnchorage! • • Use the hashtags #TOFWOverlandPark and #TOFWAnchorage on your own photos to share your experience with us, and get a chance to win great prizes tomorrow! Nice to come check and find such nice surprises! Thank you Abrra! I put some of the songs from TOFW Alaska in the Candy Jar. Hear a full version of Invincible. ok so the prelude …to this GEM of a song, the hair flipping David) incapacitated me and then the song oh this song! I love UP ALL NIGHT! Its awesomeFrom start to finish can’t stop listening. The snippets were intriguing yes,but never hinted that what was coming would have me #UpAllNight ,looking for my blown off socks! 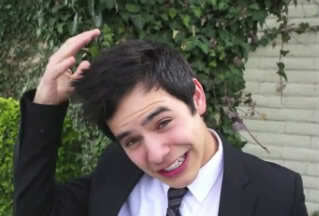 haha Just WOW David. what a treat for the ears,heart and soul. Has hit written all over it.lovvvvvvve it. She loved it! So thank you ,dear David, for putting a huge smile on my sweet Millie’s face…and of course..mine:)) and the whole fandom. The impact that you and your voice have David, you will probably never really fully understand but rest-assured it works to do all the things you want it to achieve! Thanks for this scrumpdillyumcious post y’all! and keep em coming D! Sky! I agree! From start to finish. The snippet had me very curious but never imagined how it was going to blow me away! Can’t stop listening and I’ve yet to find anyone who doesn’t like it and I’m talking about non fans! Thanks to BrendaS for today’s puzzle. She told me she is self taught when it comes to editing photos. I like her art! Nice puzzle, Abrra. Man if I could self-teach myself like that, I might give it a shot. Go to FOD and scroll down the main page, it’s there. Thanks to BrendaS and Abs for a very interesting puzzle! Tawna, I posted the bad grammar post last night right above Abrra’s post. Sorry you and Abrra didn’t see it. I saw that you posted it, I thought she meant she had not seen the Betty post, but had seen the bad grammar post. I updated the links for the David’s Betty update and grammar IG story 🙂 Comment 41. Pictures from Alaska from Pam! David is doing a Facebook live now. Can’t put a link to live video, sigh. Go to his page. If you missed this, it will be there, just not live. It worked! 37 blissful minutes!!!!!! If you hold down the CTRL key and use your mouse scroll, you can adjust the size of the browser content. Or you can hit ESC key to get out of full screen. That might have made it easier. Looks like David made an appearance today at Creekwood High in Nashville area. So happy peeps! 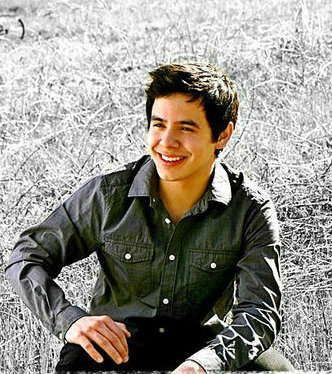 can't wait to meet david archuleta!!! 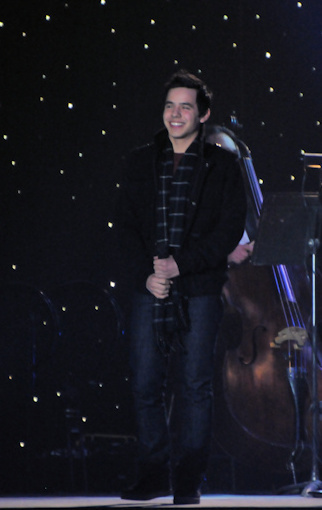 david archuleta is at creekwood..
TOFW Alaska. Love this picture and his hair is longer. Today David sang at Creek Wood High School in TN. 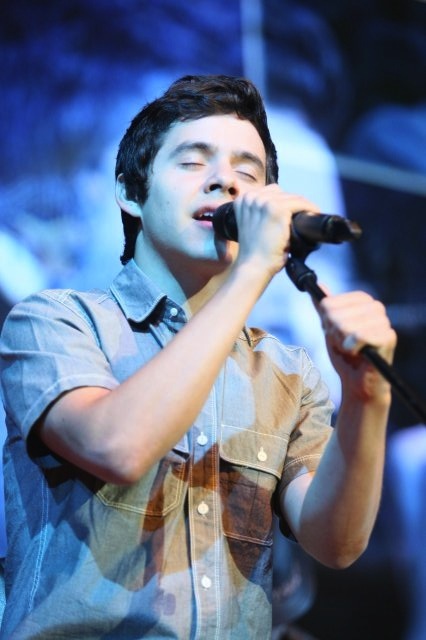 There were several tweets from some students announcing that they were excited to have him come to sing. Here is a clip of Crush on FB. Crush is still a song for this age group. I see tweets all the time from those who were much younger when it was released, but they hold sweet memories of how they felt when they heard it. Rather than post pictures that will slow the site down, here is a link to their photos from today. Is it me or do the pictures in #67 make David look like he is 40 years old? Not a criticism, just an observation. The lighting in his hair kinda makes it look like he’s graying. 70..I hope so too DJA. We haven’t heard from Dayzee lately. Hoping all is well. I will have to text her. That was my first thought, Abrra. That photographer is the first person to have managed to make him look like an old man. Wishing her speedy recovery too!!! Thank you for letting us know! LadyV retweeted me and others. She sounds excited. 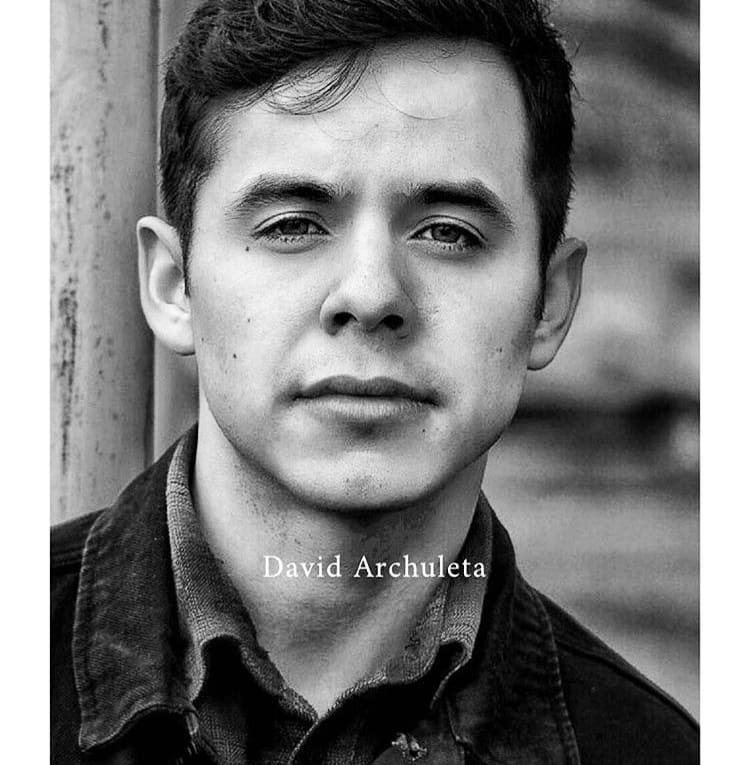 @LadyVmusic @DavidArchie Oooh 😲 I can't wait to find out what W.I.T.S is!!! To all the lucky fans in Houston! 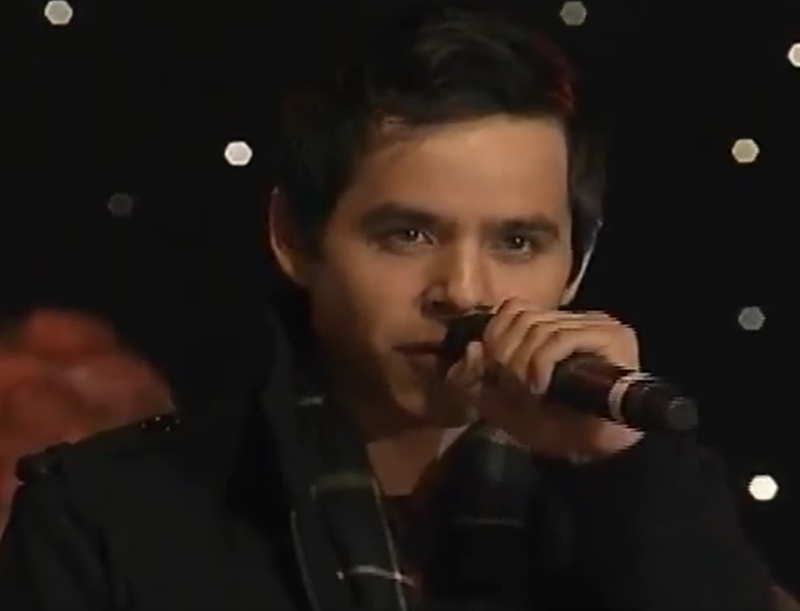 Tonight: beautiful messages from @DavidArchie, @TimBBallard, and Mary Cook. Jans, Thank you for bringing that over! I think he has no problem sharing the size of his hands now lol I’ve had the baleadas and they’re yummy! Have to try the enchiladas though, interesting looking. Thank you Tofan! Great idea!